50+ Acres Minutes From Dayton Airport! 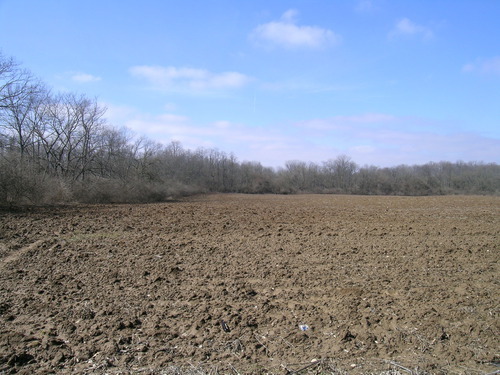 This 50.836 acres is located just minutes from the Dayton Airport and new Stonequarry Crossings Development. Heavily wooded in the back, zoned office/Industrial. This parcel is perfect for offices, light industrial, research and development facilities in a campus environment. A very tranquil setting. Located just minutes from I-70 and I-75, and the Dayton International Airport.